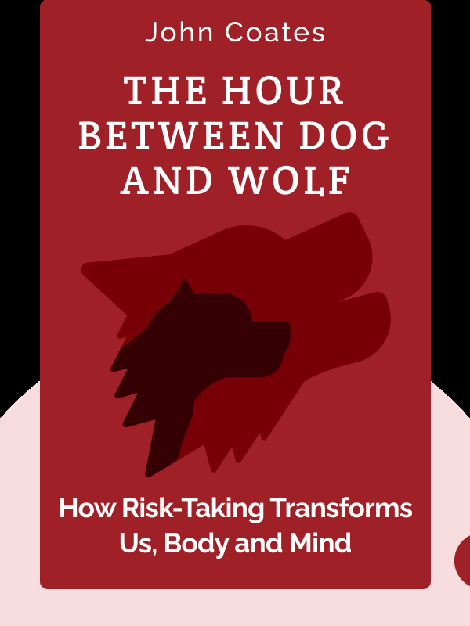 The Hour Between Dog and Wolf is an illuminating look at the influence of human physiology on the thinking and behavior of stock market traders. The author, inspired by his experiences on the trading floor, investigates the hormonal basis of financial decision making, and demonstrates the way in which the body’s mechanisms can destabilize our financial markets. The book also explains what can be done to reduce the detrimental effects of our biology on the market, and even how we can use this knowledge to our financial advantage. 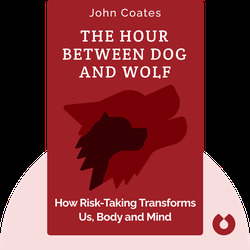 John Coates is a neuroscientist working at the University of Cambridge, and a former Wall Street trader (for Goldman Sachs, Merrill Lynch and Deutsche Bank). In 2012, he made The Financial Times and Goldman Sachs Business Book of the Year Award shortlist, and was named on the magazine Foreign Policy’s list of Top 100 Global Thinkers.